SmartRoom’s SmartLP™ portal is a cloud-based platform that allows your fund to automate the customization and distribution of investor documents and then allows investors to access those documents in a secure, centralized hub. In short, SmartLP™ combines the automation of report creation with a simple intuitive online experience for today’s investors. Keeping your statements organized and your investors connected has never been easier. Map investor information with investor documents to create custom reports for each investor. 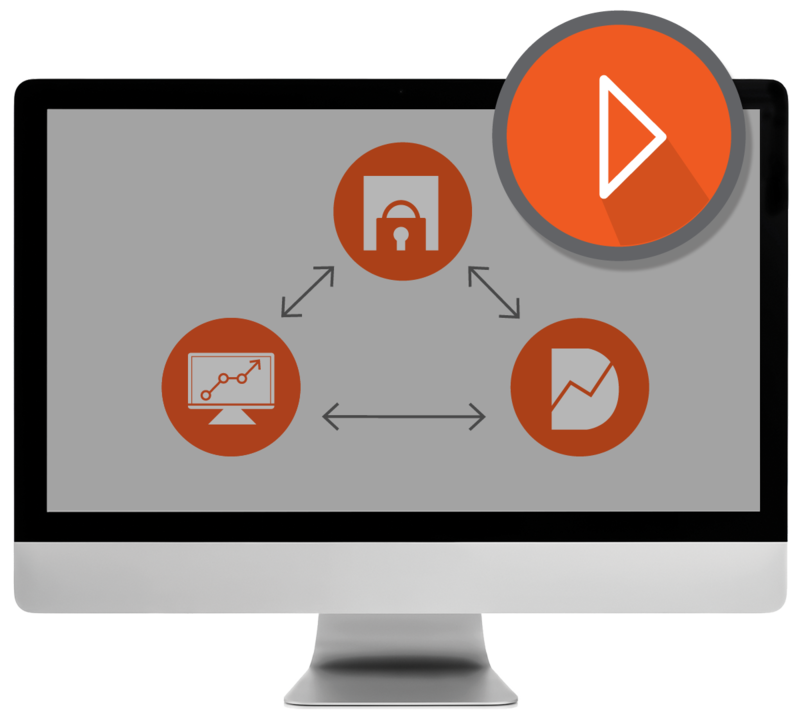 Then automate the distribution of those documents to our secure, centralized SmartRoom hub. 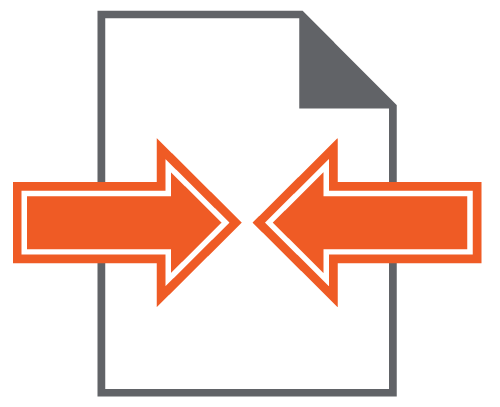 Instantly split a consolidated PDF report into separate investor-specific reports. 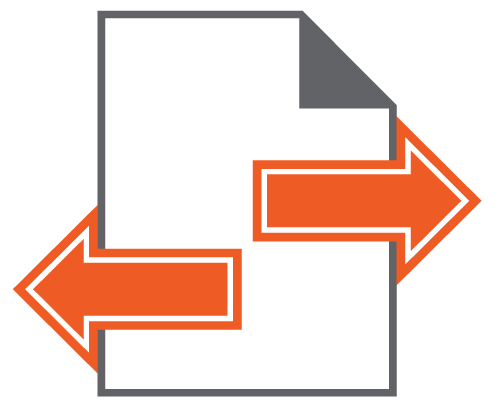 Then automate the distribution of those documents to our secure, centralized SmartRoom hub. Provide a state-of-the art investor portal for your investors to easily and securely access their documents from anywhere. Automatically invite new users and establish security profiles that control view, print, and save rights. Pre-configure colors, logo, email invitations, and welcome text. Automate alerts and instantly notify investors via email that their newest documents are now accessible. SmartRoom offers a full bundle of software solutions for Private Equity Funds. They’re powerful alone — but even better when used together. Industry-best virtual data room for all of your PE use cases for one flat rate. Automated investor reporting and customized investor portal. Our partner Dealcloud's CRM for complex fund manager relationships.